Attention! Between April 1 and April 8, you’ll have an opportunity to demount upgrades, reset your Commanders' skills, and retrain your Commanders, free of charge! Be sure to plan your time properly when preparing for Clan Battles. 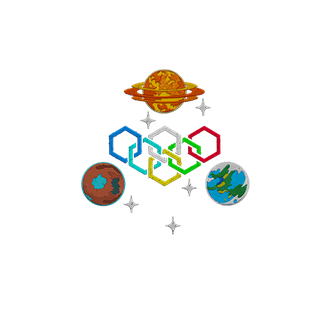 Put on your space suits and all hands to battle stations: let the Intergalactic Games begin! 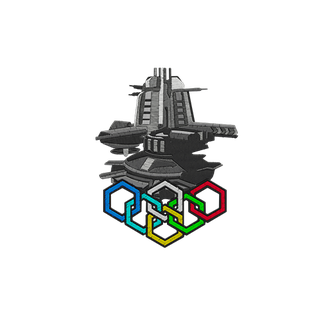 The time has come to return to Space Port and take your place at the helms of a set of specially equipped ships that are ready to participate in the Space Games. Complete combat missions and get more spaceships! 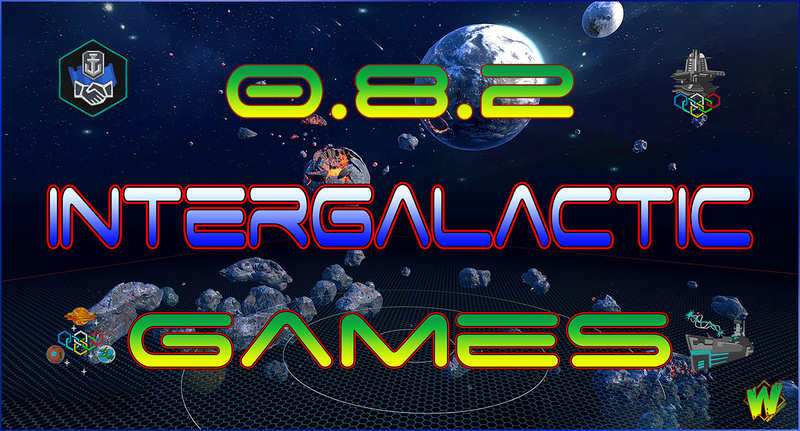 Please note: all spaceships and Commanders will be removed from players’ accounts with the release of Update 0.8.3. Reward: Destroyer VII FlyFire, her Space Commander with 19 skill points, and 25 Ironium. Battle Type Restrictions: Space Battles. The mission can only be completed once. 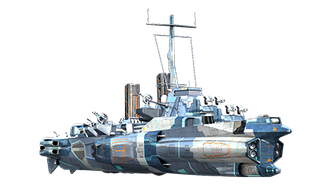 Reward: Cruiser VII Norma, her Space Commander with 19 skill points. 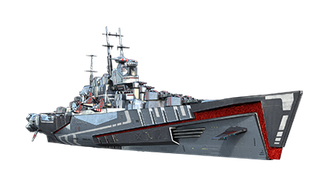 Reward: Cruiser VII Aurora, her Space Commander with 19 skill points. The combat mission chain can be completed only once, and only in the specified sequence. 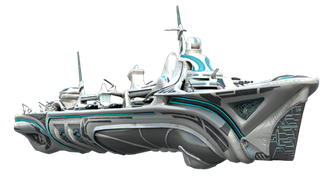 Final Reward: Cruiser VII Century Hawk , her Space Commander with 19 skill points, and the Spaceship patch. 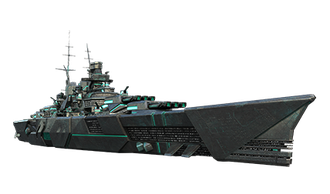 Reward: Battleship VII Alldestroyer, her Space Commander with 19 skill points, and 25 Ironium. 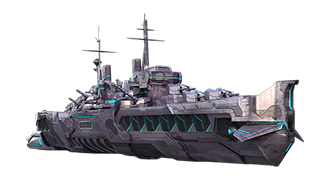 Blend with the Torpedo Beat mode: Log in to the game to get FREE destroyers VII Comet Trace and VII Celestial and their Space Commanders with 19 skill points. Reward: Destroyer VII Rover and her Space Commander with 19 skill points. 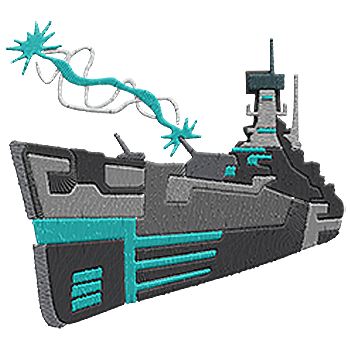 Ship Restrictions: Destroyers Comet Trace and Celestial. Let the big Ironium hunt begin! Complete the combat missions, earn Ironium, and purchase spaceships in the Armory. Sink 10 cruisers, 10 Destroyers, and 10 Battleships in Battles.. Reward: 25 Ironium and a background for the Energy Shield patch. The Ironium rush is in the full swing! Complete the combat missions, earn Ironium, and purchase spaceships in the Armory. Cause 750,000 damage to enemy ships in battles. 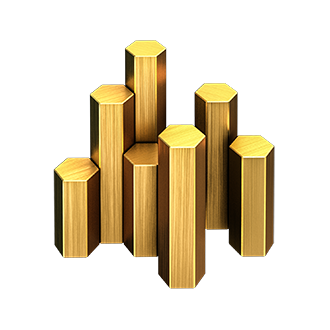 Earn a total of 100,000 XP in battles. In battles, earn 1,500,000 credits. 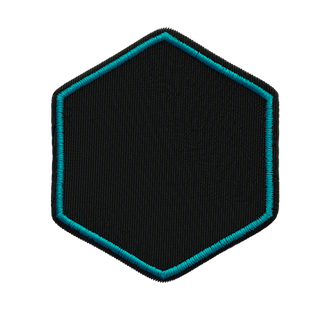 Final Reward: 25 Ironium and the Space Station patch. The Ironium boom is approaching its zenith. Complete the combat missions, earn Ironium, and purchase spaceships in the Armory. Earn 50 "Torpedo hits" ribbons in battles. Earn 75 "Torpedo hits" ribbons in battles. Earn 100 "Torpedo hits" ribbons in battles. Final Reward: 25 Ironium and the Appulse patch.